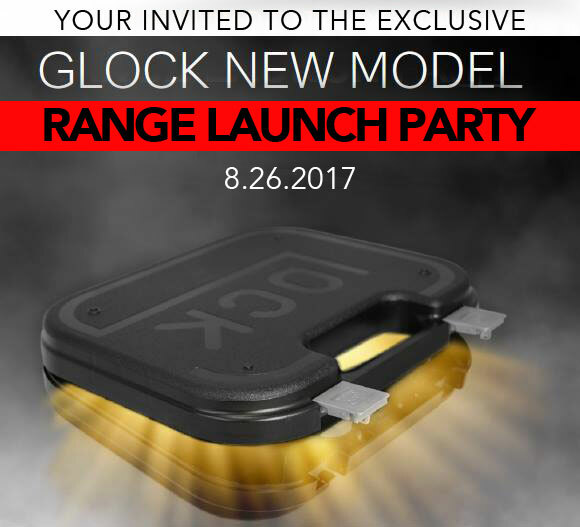 Register to be one of the first in the country to shoot one of the new Glock models. Must be present to win. Winner will get to shoot one of the new Glock model firearms, and will receive a gift package from Glock!